Former Socceroos attacking midfielder Mitch Nichols has parted ways with the Wellington Phoenix, his fifth A-League club. The club said the 29-year-old leaves immediately after his contract was "mutually terminated." 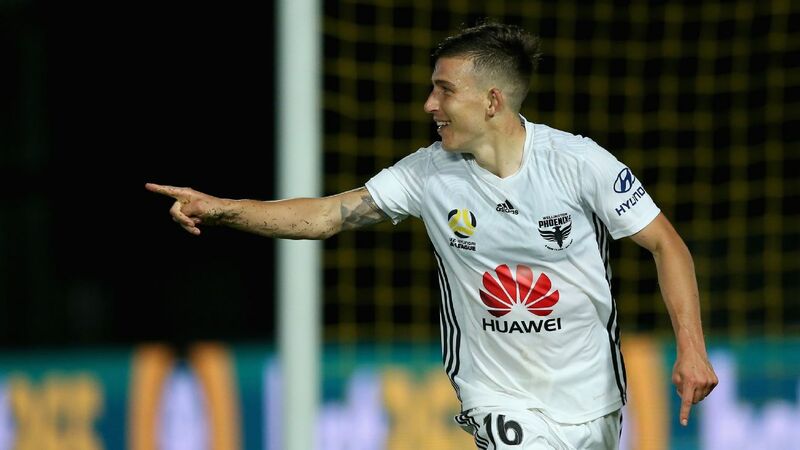 Nichols has struggled to make an impact since joining the Phoenix on a two-year deal in the offseason, seeking a fresh start after a turbulent period in Australia which included a four-game ban after he admitted to cocaine possession. 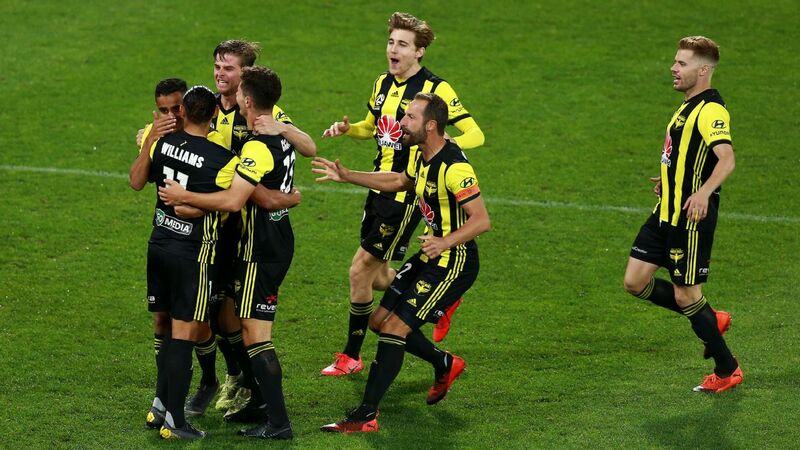 While he was mostly been used off the bench in his seven matches, Nichols started the Phoenix's last match, a 3-2 win against Central Coast Mariners in Wellington, but was replaced at half-time after he failed to impress. Mitch Nichols made seven appearances for the Phoenix in his short stint in Wellington. Wellington coach Mark Rudan may look to boost his player stocks in the January transfer window as he attempts to build on some rare form. The Phoenix are unbeaten in their past eight games -- a club record -- and are fifth on the ladder and pushing for a finals spot. Nichols, who played five matches for the Socceroos between 2009 and 2014, has had a long A-League career starting 2007 and including prominent stints with Brisbane Roar and Melbourne Victory before a season in Japan and patchy stints with Western Sydney Wanderers and then Perth Glory.